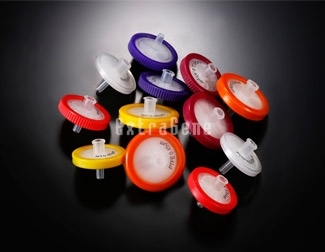 cellulose acetate syringe filters are hydrophilic membrane disc filters that are ideal for maximum sample recovery. Nylon filter devices are designed for sterilization and clarification of aqueous and solvent samples in a wide array of analytical and research applications. They are primarily used to filter small aqueous and organic samples with low hold-up volume in order to inject them directly into the HPLC sample loop systems. 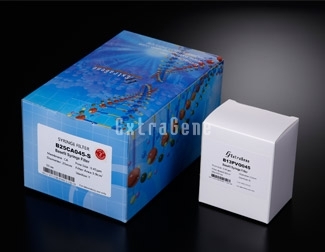 PES is hydrophilic and constructed from pure polyethersulfone polymer membrane for maximum sample recovery. Low protein and drug binding characteristics make it ideally suited for use in life sciences applications. hydrophobic PTFE membranes are designed to filter most aggressive solvents whether they are acid or base samples. These Polyvinyl Difluoride (PVDF) syringe filters are both low protein binding and possess high flow rates. Basefil™ syringe filters design with a layer of pre-filter. Ideal for filtering the solutions with a high load of particulate matter, used in pharmaceutical, environmental, biotechnology, food/beverage and agricultural testing applications. 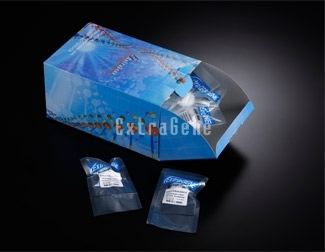 These syringe filters are available with many different membranes, in both sterile and non-sterile varieties. 17 and 33mm Syringe Filters designed with a layer of GF prefilter ideal for filtering the solutions with a high load of particulate matter and to speed up and increase sample volume throughput while reducing thumb pressure.